The VGx END MILL is an entire line up of variable geometry end mills designed to extend tool life and increase metal removal rates by decreasing chatter. 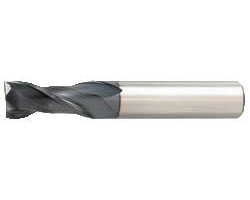 Unequal flute spacing breaks up harmonic vibration typically created during milling, enabling cutting performance. 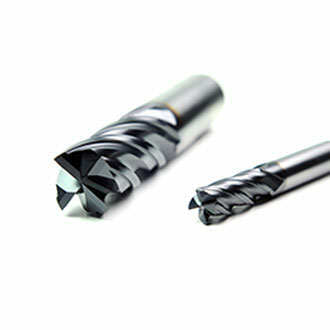 Reduces vibration from harmonic vibration, increasing life and enabling more aggressive milling. 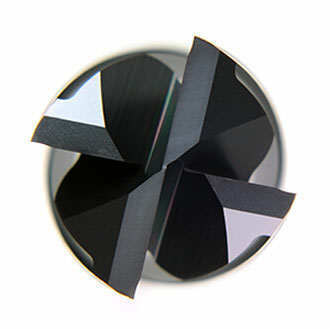 Provides additional stability when taking deeper depths of cut for more consistent performance during roughing. Provides stable wear resistance in high temperature milling conditions. Cast iron, Carbon Steels, Alloy Steel, Die Steel, Stainless Steel, Hardened Steel < 45 HRC. Especially advantageous in 300, 400 and PH series Stainless Steels. 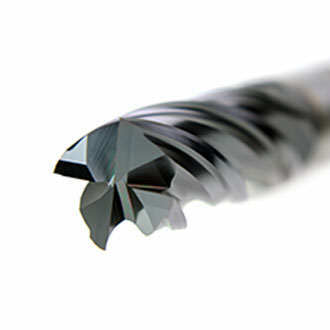 Stable performance in Nickel Alloys and Cobalt Chrome. Larger sizes available with and without Weldon Flats.